Hill Engineering understands that one of the most frustrating parts of working on your Ferrari is the installaton and removal ring nut fasteners. Although these fasteners are the not the exclusive domain of Ferrari, they can be a challenge for mechanics not accustomed to their unique sizes. Hill Engineering offers a wide variety of reproduction Ferrari ring nuts, and ring nut removal tools for your service work. Nuts are measured in millimeters on their widest section to determine their name. 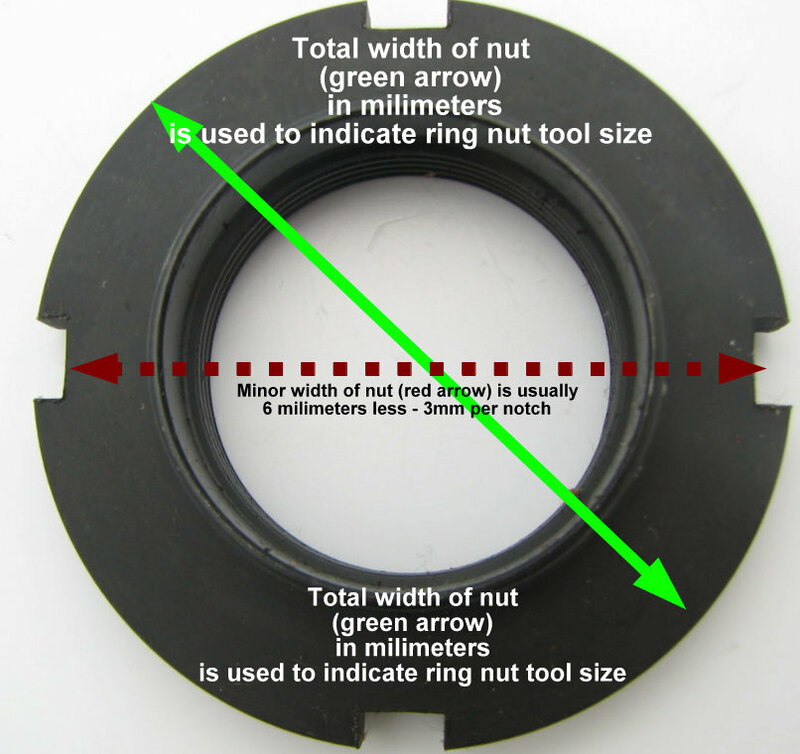 Additional tools and nut sizes may be available not specifically listed in this section, so contact us if you have any questions or need further assistance.